I have a confession to make – I thrive in chaos. Ok, another confession, I just lied. The truth is, I wish I could thrive in chaos. I’m envious of those that do. I finally came to terms with this fact when I moved to Cambodia in 2004. Until then, I thought I was Wonder Woman. I would link arms with my buddies, Chaos and Crisis, and skip along singing “I’m happy All the Time” in three-part harmony. My ego told me, “You’ve been a social worker in high crisis environments for years. You’ve faced complex trauma, poverty, and intense emergency situations. Cambodia will be fun!” The reality was, there was nothing fun about it. When I moved with my husband and four-month-old, bringing big dreams and a fair share of arrogance, it only took about 2 hours to realize my ego would be broken. I thought the hardest part would be language learning and parenting my newborn. Those things were hard, but what got under my skin the most were the everyday aggravations – the relentless din and crowdedness of our neighborhood, the absence of privacy and solitude, the pervasive mosquitoes, and the endless crisis around me. Freedom to Connect. When I moved to Cambodia, I was determined to assimilate to the culture and learn the language as much as possible. That meant living and socializing only with locals and avoiding other expats. It wasn’t until a close friend visited that I realized how lonely I was. I had forced myself into isolation and was socially and emotionally depleted. It was hard to let go of my pride for needing others who spoke my language. But, I had to allow myself to connect and make friends. Joining a women’s group sponsored by an international church was my first step towards freeing myself from isolation and loneliness. Permission to Escape. When we arrived in Cambodia, one of my teammates said that their family needed to escape to another country, or at least stay in an air-conditioned hotel, every few months. Otherwise, they would start getting “crispy”. I too soon became so crispy that I could snap at any second. I felt guilty for having the luxury to leave the country so I had to learn to give myself permission to get away from the daily challenges in Cambodia. Once a year we would escape to a nearby country where we had no responsibilities or crisis that needed tending to relax and recharge. Courage to Move. I came to terms that living in a chaotic, crowded squatter community was not manageable for me. But I feared disappointing my teammates and more so, my husband, who valued living among the poor. I had to prioritize my emotional health above my fear of other’s disapproval. Living in a more quiet and private setting did wonders to calm to my agitated soul. Investing in Mental Health. Even more challenging than the external chaos, was my internal chaos which began to fester. I had spent a lifetime suppressing pent up PTSD stemming from childhood exposure to domestic violence. 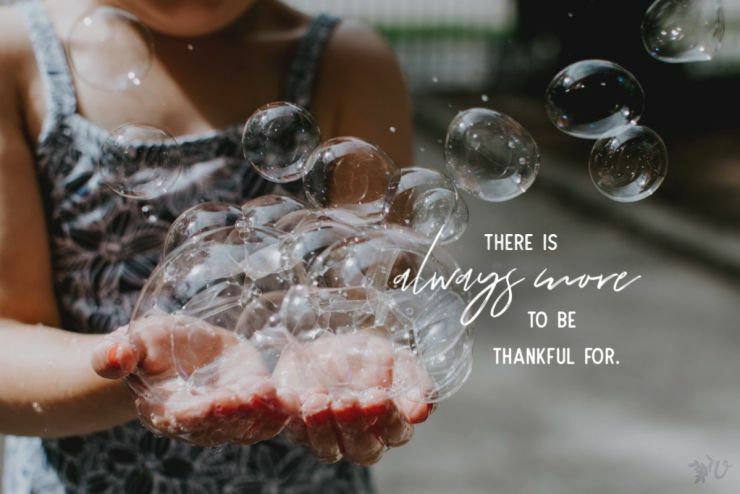 I came to terms that, no matter how much in cost, timewise and financially, I needed to invest in professional counseling to help me work through the PTSD, stress, and anxiety that overwhelmed me and prevented me from loving my family properly. Fortunately, there was a professional therapist in the capital. Although I was only able to see her a few times, she helped me begin the process of working through my trauma history as well as provide tools to help ease my anxiety. 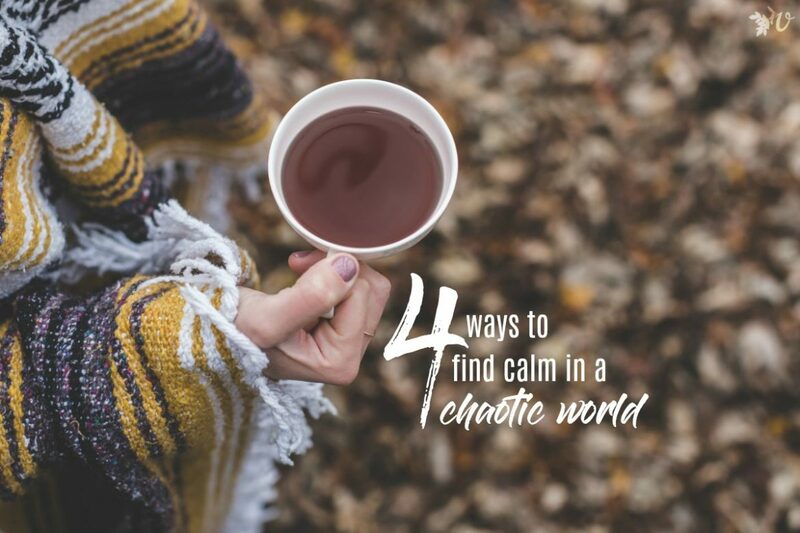 Once I committed to these four changes and learn to manage my internal chaos, the external chaos that was out of my control, became a lot more manageable. What areas of your life are currently more chaotic than you would like? What changes do you need to make to create a more manageable lifestyle? What would you need to start making steps towards those changes? 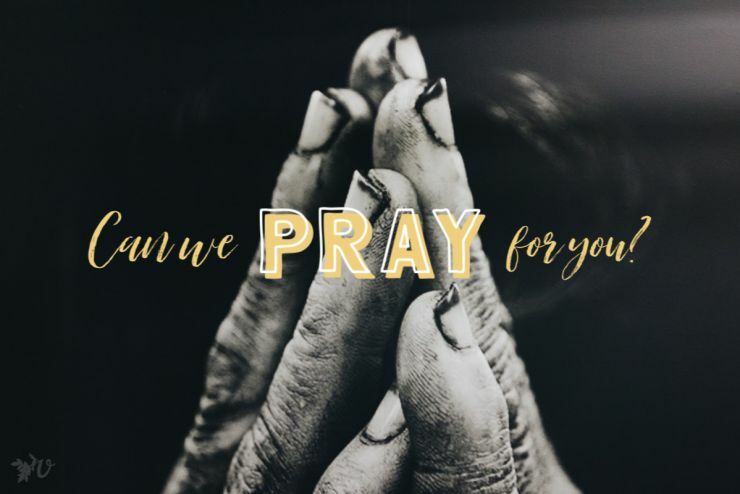 Anita, thank you for these practical and helpful ways to connect to God and ourselves in times of chaos!